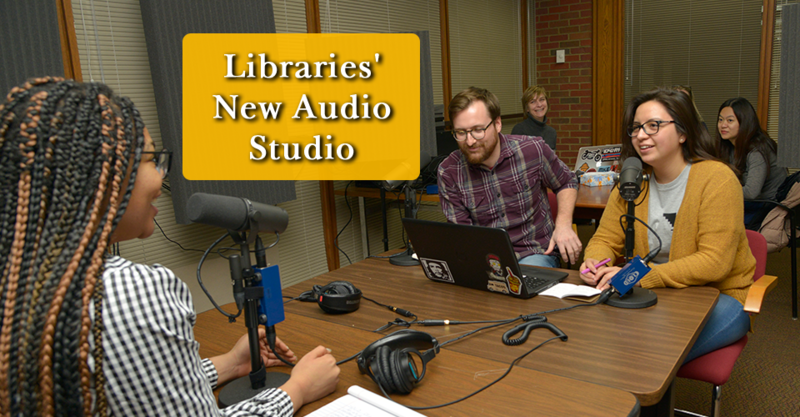 UWM Libraries invite campus input on 2019-20 cancellation review process. 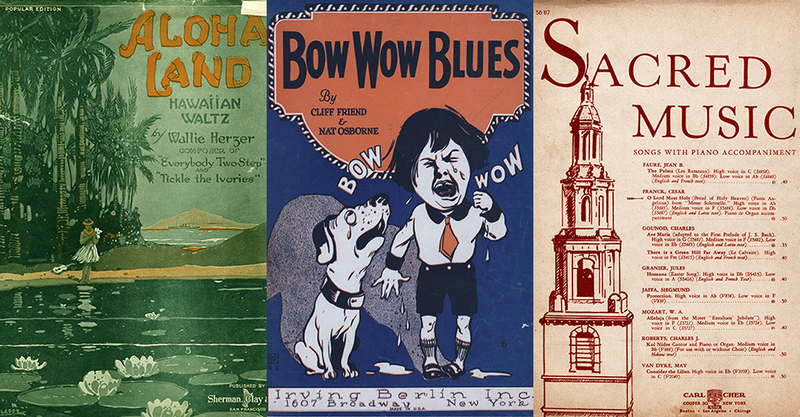 Selections from the Music Library's Sheet Music Collection. 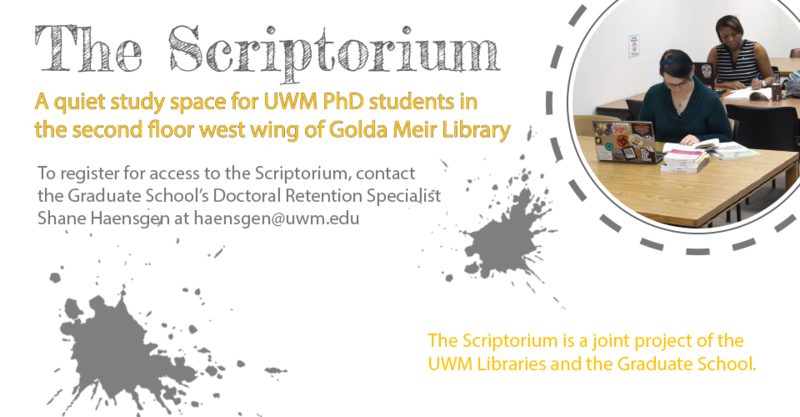 The Scriptorium for Doctoral Students is now open. A view of the Golda Meir Library rooftop. 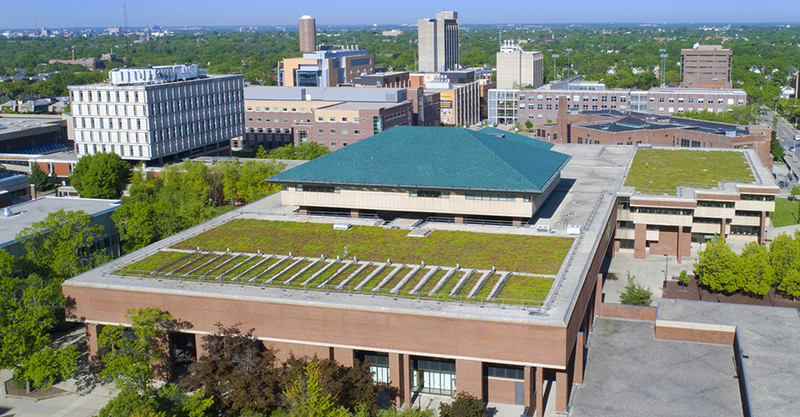 Our green roof is the largest one at UWM. 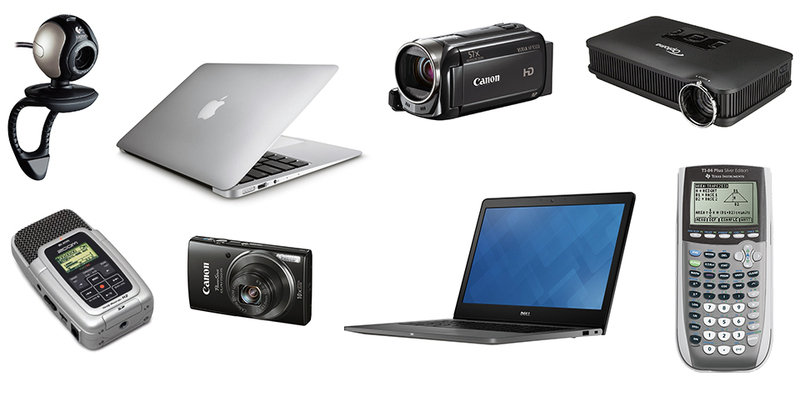 Learn more about the Audio Recording Studio here.